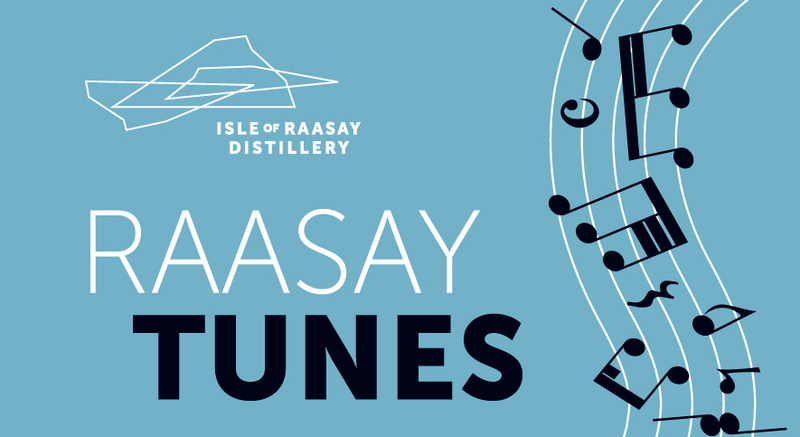 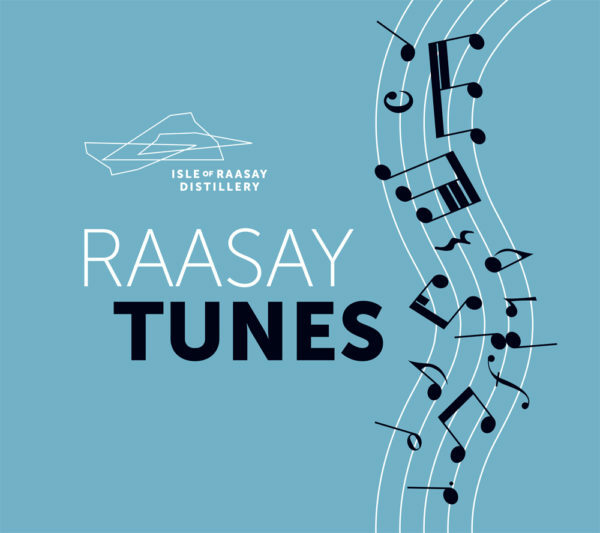 Join us for a Summer Ceilidh Lunch at Raasay Distillery. Set in our Gathering Room with stunning views over to Skye the afternoon will feature live music from Ceilear, a group of young, virtuoso musicians formed from the final year graduates of the National Centre of Excellence in Traditional Music at Plockton. 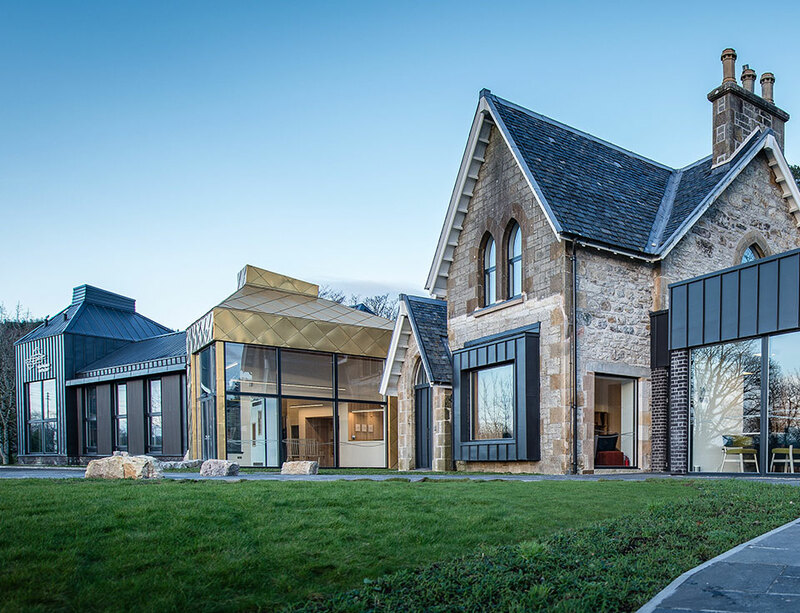 EATS: Lunch will be available in the Gathering Room featuring home made soup, freshly baked focaccia bread as well as Barbara’s famous cheese & fruit scones served with fresh cream & jam. 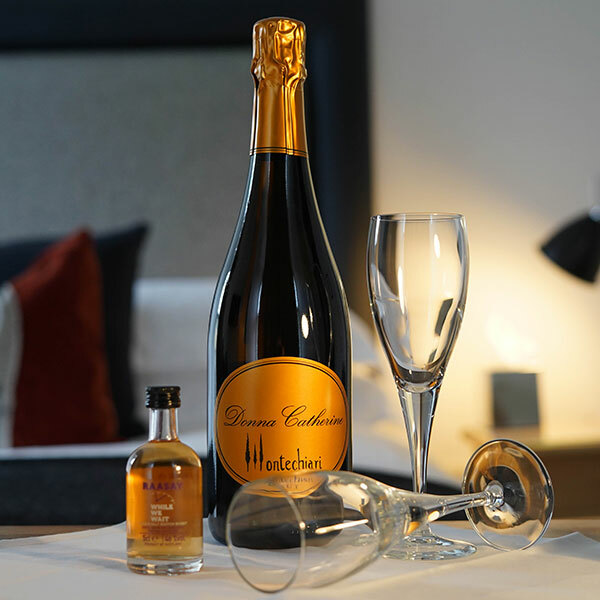 DRINKS: Tea, coffee & licensed bar. 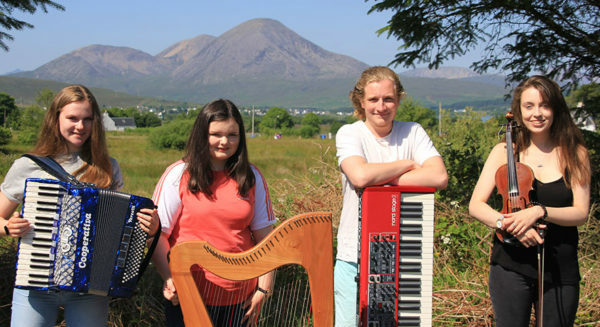 Ceilear is a group of young, virtuoso musicians formed from the final year graduates of the National Centre of Excellence in Traditional Music at Plockton. 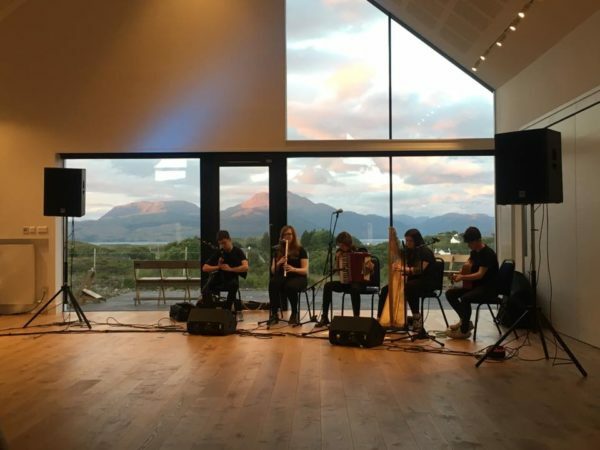 The students come from all over Scotland to focus on learning how to become full time musicians and make a living from their music The group plays music for dances, concerts, ceilidhs and sessions. 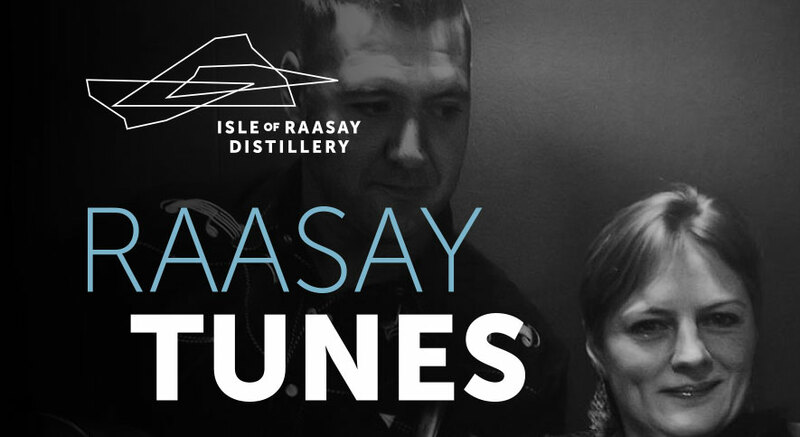 They are set to continue their success this year at an array of venues throughout July, including the distillery.